Kalanchoe tubiflora 'Chandelier Plant' repair, propagation, progress - Sucs for You! Watch me rescue and propagate one of my favorite plants— a Kalanchoe tubiflora ‘Chandelier Plant,’ one of the Mother of Thousands. It is a fast grower and gets so tall it can’t support its own weight. (We’ve been through this before…) It offsets from plantlets along the leaf-tips as pictured in the intro image. I’ll show you how I chop it up, what the plantlets look like, a 3-week progress update, and how to remove and pot up one of the new plants! To avoid the toppling, you can cut it in half once it reaches about 2-feet and it will branch out, but you’ll need to remove some of the new growth before you know it. 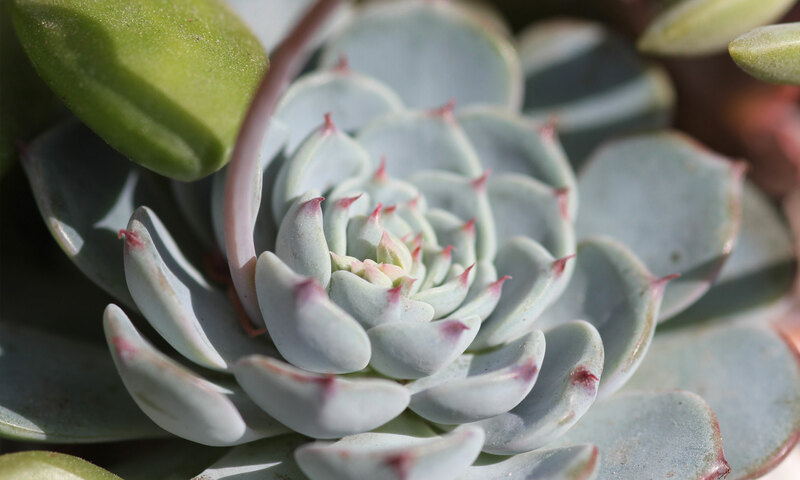 Easy, eager, and showy, this is a wonderful succulent for beginners and beyond! ✿✿ Drainage materials back in the shop!